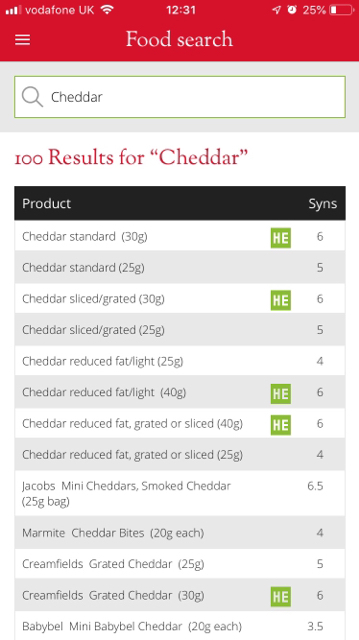 I always use my healthy extra A by having either 30 grams of cheddar or parmesan cheese with a meal, sometimes though I like to have a second meal later in the day with the same amount of cheese, so I was wondering what the syn value would be for 30 grams of cheddar cheese? Or Parmesan cheese? I know healthy extras are usually about 6 syns at the most so I'm guessing 6 syns? 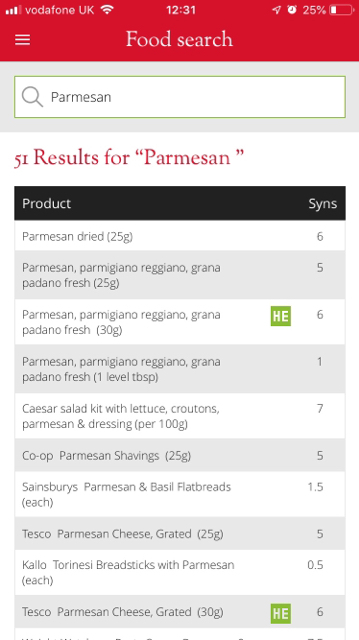 Find more posts on cheese, parmesan, syns.